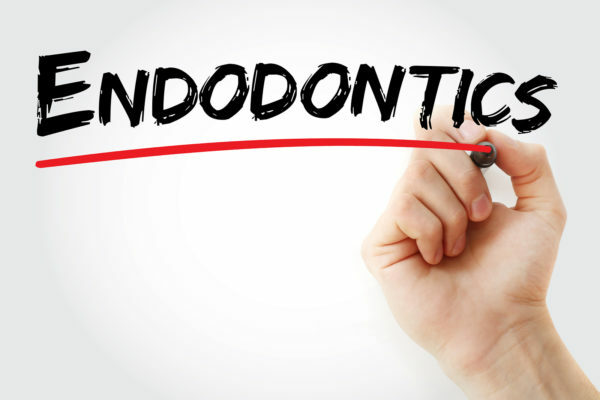 If you are experiencing severe tooth pain, you may be in need of a root canal. A root canal is a treatment that focuses on repairing the inner portion of your tooth if it has become damaged or decayed. This sensitive inner part of your tooth holds your dental pulp, tooth nerves, and root canal system. The inner tooth can become infected if exposed to decay, causing severe pain and, if it isn’t treated, the tooth will eventually die. If you are suffering with tooth pain, don’t delay. Contact our dental office in Auburn, Indiana today for answers to your questions and to schedule your appointment. Our team at Auburn Dental Associates looks forward to caring for your smile.